The School Puzzle Company is operated by Workshops At Schools Ltd. We have created a unique selection of puzzles providing all group members the chance to meaningly participate in our School Puzzle Activity Days. This is possible because we have enlarged all of our puzzles specifically for use by groups within the school setting. A typical sub group size, should you engage The School Puzzle Company, will be 6 pupils. By increasing the size of our puzzles allows the groups focus to be directly on the challenge in hand. It also prevents team members blocking the view for others, making the solving process a great Team Building exercise. 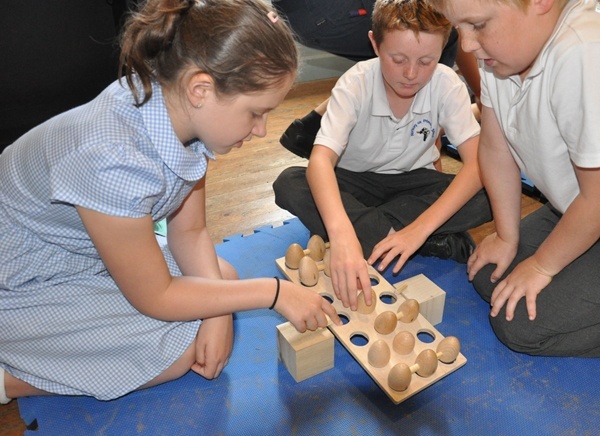 Our aim is to maximise participation levels during the problem solving process. The larger puzzle pieces also allows other pupils to better observe their peers actions helping towards the grou ps communicating their thoughts and ideas on how to solve the challenges. 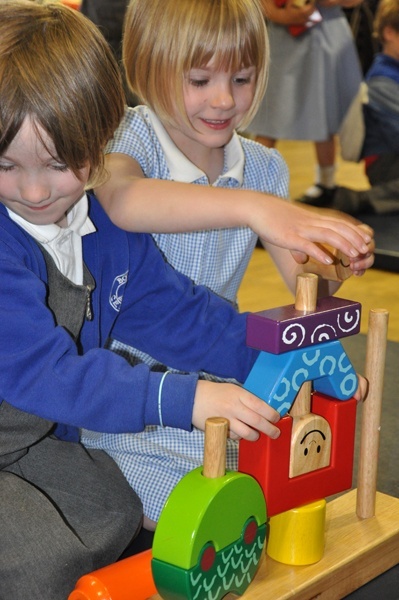 The School Puzzle Company offers a varied range of activities. This allows us to offer differentiated activities to suit their age and abilities. Our instructors are also trained to help support pupils that may need that extra support. This applies to both ends of the spectrum, from children needing that extra help understanding concepts to those children that exceed the understanding of others and require that extra challenge. We have carefully chosen our puzzles that we use in our workshops to promote a fun and lively maths curriculum. When this is combined with thinking skills and logical reasoning pupils start to have approach our puzzles with a new found mathematical understanding. Each of our puzzles has different stages of challenge allowing groups to move up to that next level of thinking.